Perhaps the greatest professional learning resource I have is my global PLN. 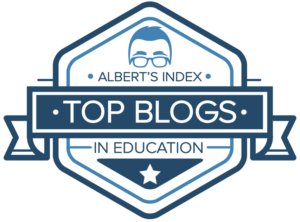 Thanks to Twitter and a variety of other digital networks, I’m able to get innovative ideas from teachers all over the globe. With so many great ways to connect with teachers everywhere, it’s easy to forget to look at one of the greatest professional learning opportunities: observing your coworkers. There is a pretty good chance that a lot of great instruction is happening inside your own building. I’m also willing to bet that your peers could pick up some new strategies by observing your classroom. But to mention peer observation to a group of teachers and you are likely to get a chorus of groans along with some dramatic eye rolling. I understand. 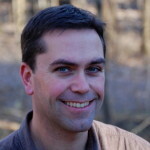 I’ve lived the agony of mandated peer observation. 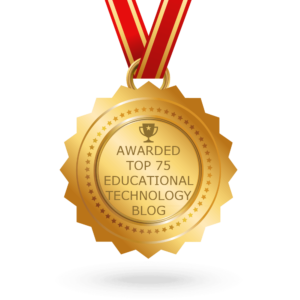 Pineapple Professional Learning Opportunities (a.k.a. Pineapple Professional Development or Pineapple PD) are a quick, easy, free, and informal way to learn from the teachers you work with. Our teachers are doing some truly great things, but I’m not sure they are aware of it. It’s easy to overlook your own growth and progress when your so close to it every day. It also seemed that our visitors were able to observe a greater variety of innovative instruction by touring our school than our own teachers had. 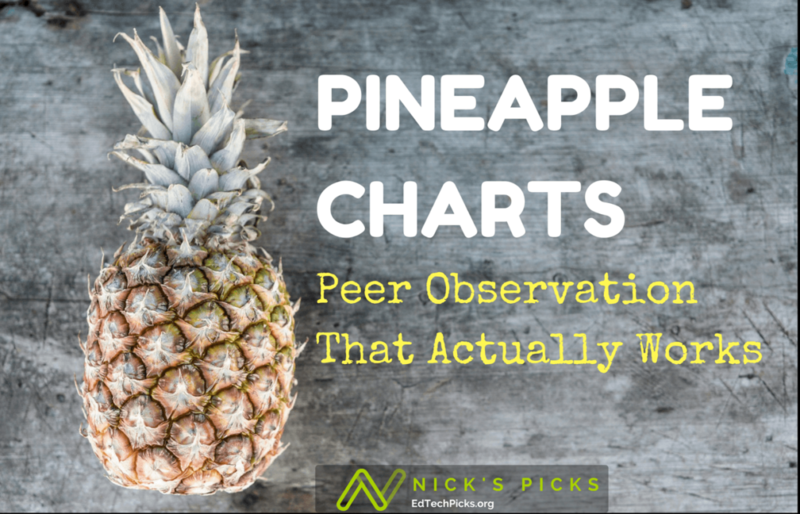 I had been seeing Pineapple Charts on Twitter and recently listened to a great podcast on them from Jennifer Gonzalez, but I was skeptical that teachers would embrace the idea. After casual discussions with teachers at my school, I was surprised by the amount of interest. Within a couple of days we put up a whiteboard in the hall at an intersection that all teachers passed each morning. I added a few labels and some painters tape, and our Pineapple Chart was born. 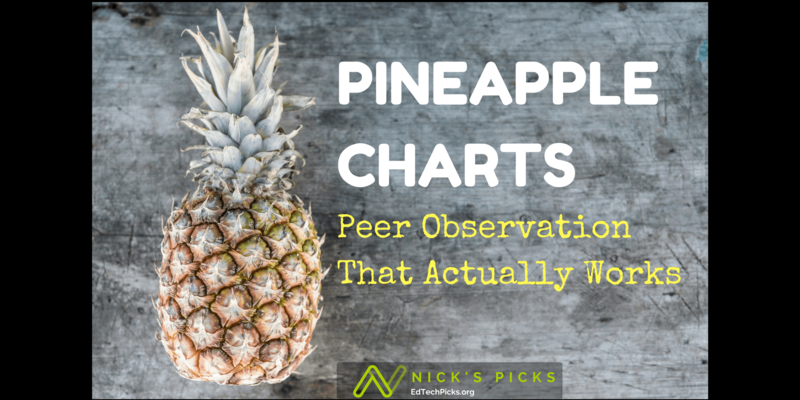 So What is a Pineapple Chart? The pineapple is a symbol of welcome. 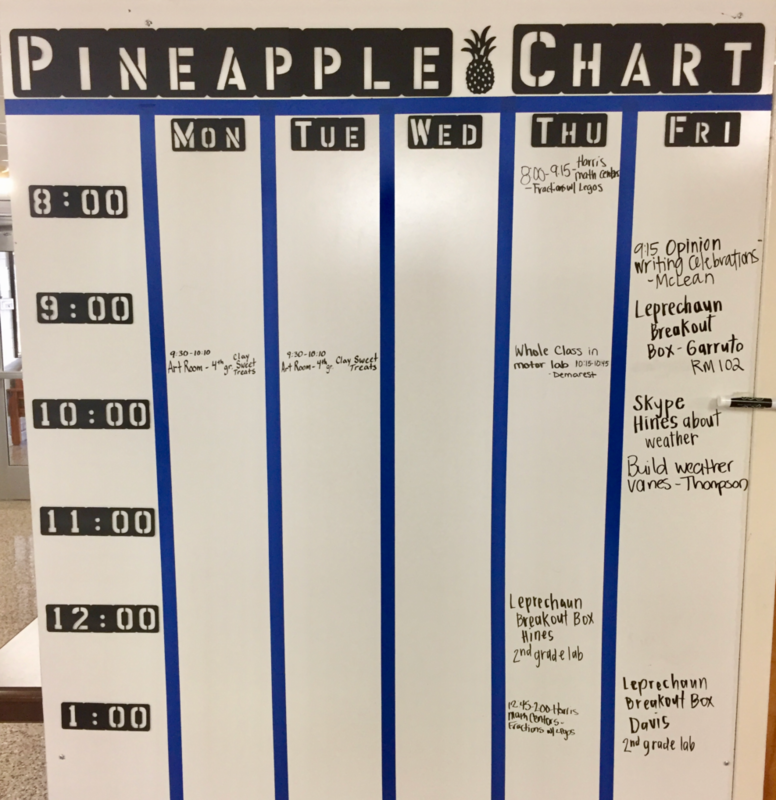 A Pineapple Chart is a way for teachers to put a “welcome mat” out on a central message board, inviting other teachers into their classroom. 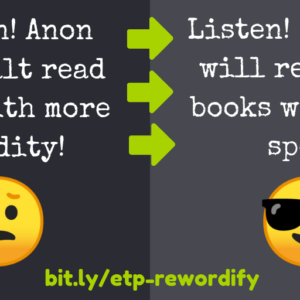 It’s a way to let your colleagues know when you’re doing something they might find interesting. 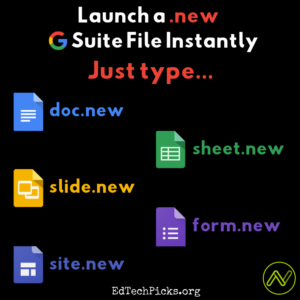 It doesn’t need to be technology-driven or something you’re an expert with, just something that other teachers might want to observe. When you see something you’re interested in checking out simply drop in and see what your colleagues are doing. Stay for a few minutes, or as long as you like. Pineapple Charts usually consist of columns for each day of the week and rows for time of day. Schools that operate on a bell schedule typically use a row for each class period, other schools have created a separate row for each hour of the day. We opted to leave out the rows all together but still kept the vertical timeline. Most Pineapple Charts I’ve seen are hung a school’s front office, or a teacher workroom. We chose a central location in the hallway to make our board accessible to visitors as well. I’ve started collecting different ideas for Pineapple Charts on a Pinterest Board to highlight the many ways educators have adapted them to fit their needs. It’s one thing to support an idea, it’s another thing to participate. I thought I might need to encourage our first invitations with Starbucks gift cards, but to my surprise and delight we had three invitations posted within an hour of our board being up. Within 48 hours we had more than 10. Can I just say that my coworkers rock! I think it’s important to remind teachers what makes this a different type of learning experience by pointing out what Pineapple PD is, and what it’s not. I hung up a poster (featured in this post) beside the board to explain what it was to both our teachers and visitors. Click here to download a printable PDF version of the poster. 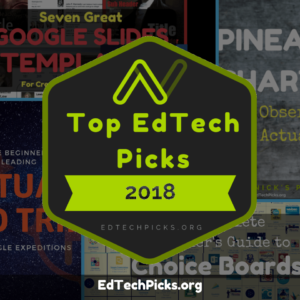 The ideas above are based on a number of resources, but the Pineapple Chart can be credited to Jennifer Gonzalez and Mark Barnes who featured it in their awesome book Hacking Education: 10 Quick Fixes for Every School .